Gorgeous cul-de-sac lot located steps away from community docks. With possible water views from future construction, this lot will not last. 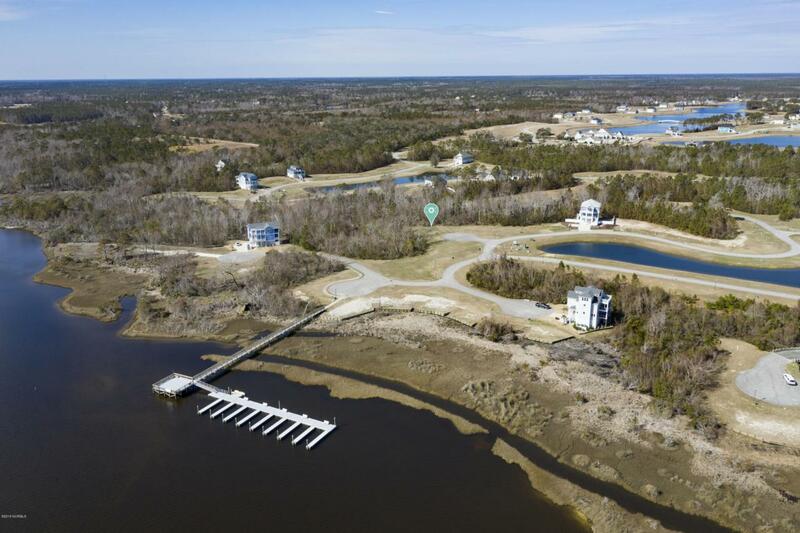 Summerhouse at Everett Bay is a gated community nestled in the quaint town of Holly Ridge on the Intracoastal Waterway. This unique community features amenities like no other. 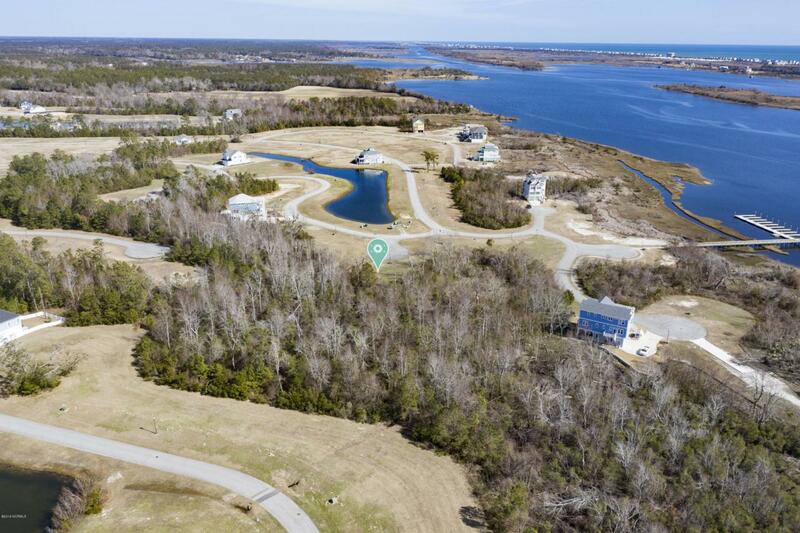 Amenities such as resort-style clubhouse, outdoor pavilion, large pool, fitness center, tennis courts, boat storage, parks, playground, running trails, ponds, boat launch, and day dock. Holly Ridge is a short drive to our beautiful coast an easy commute to Wilmington, Jacksonville, and surrounding bases. Don't settle for a land-locked community, get your family outdoors and enjoy all that is coastal living, in Summerhouse on Everett Bay! Listing provided courtesy of Kerry Hyde of Seashore Realty Group, Inc.